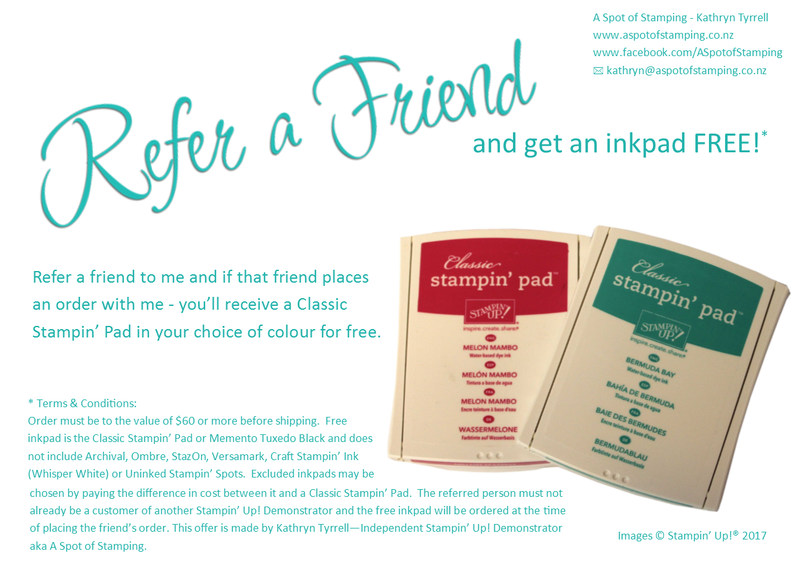 A Spot of Stamping: Free Stamps anyone? 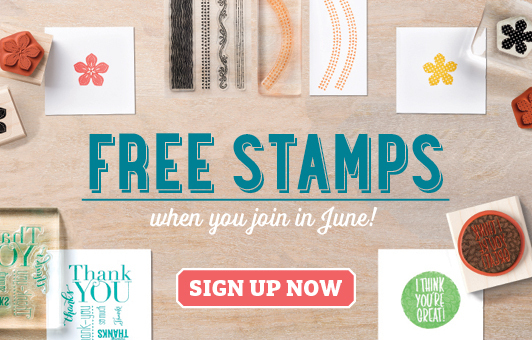 Join my team before the 30th June and you'll get to choose TWO free stamp sets from the new 2015-16 annual catalogue for FREE! The opportunity for plenty of new friendships and fun. 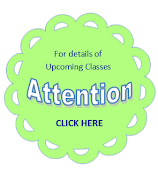 Talk to me if you'd like to know more about this fantastic opportunity. Labels: free stamps, Stampin' Up!